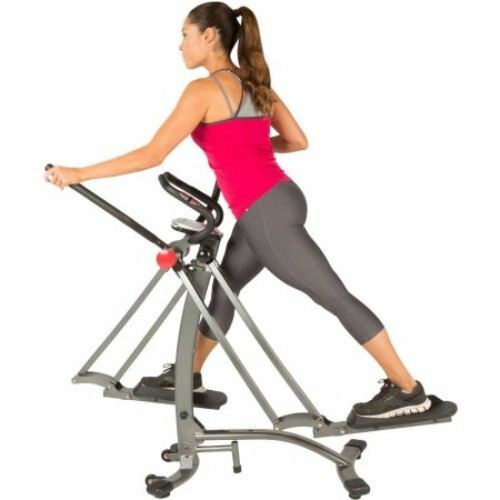 Other than that, once you have this elliptical trainer ready you are ready for your fitness exercises every day and have your own flexible time schedule. There are several advantages of having this trainer which are mentioned above. Many other complementary things which are offered with this elliptical trainer. We all know very well that we don’t have time every day for the proper gym routine. Obviously, the every day works require a lot of time which is why we are not able to give a proper time to our physical self. However, every problem has a solution and we have a solution for you in case you are not able to perform a physical exercise. You get an elliptical trainer at your home so that you can exercise at any time you are free whether it is 5:00 p.m. in the evening or 10 pm in the night. 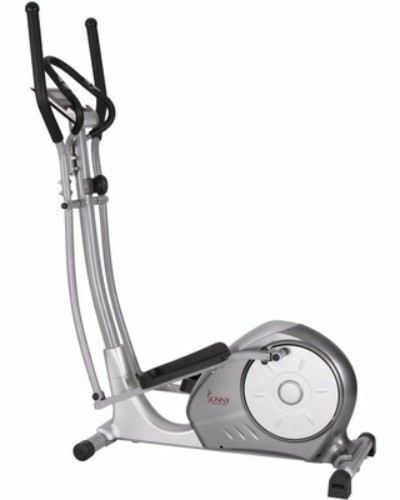 However, getting the right elliptical trainer can be the issue. Since elliptical trainers are expensive, you need some good advice and we would provide you with the right advice. Have a look at the AFG Sports 5.9AE Elliptical and find out whether you should be buying it or not. One of the most important things which matter a lot in elliptical trainers is the fact that how much Work does it provide you. 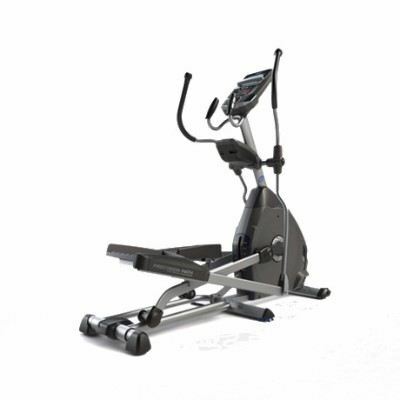 The AFG Sports 5.9AE Elliptical trainer offers a 23 LB flywheel long with the quiet drive control power. Other than that, there is a steel frame which assists in a long-lasting life and durability of the trainer. 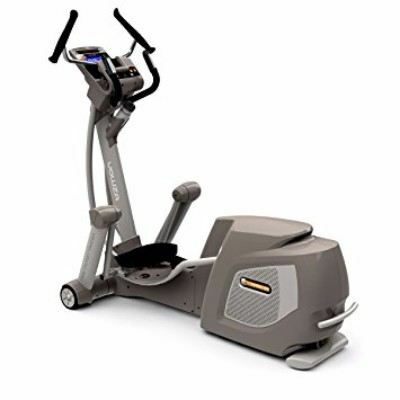 One of the best things about this elliptical trainer is the fact that it can be connected via Bluetooth from your tablet. There is an AFG app which can help you in controlling your trainer and track your workout and monitor your progress as well. For better exercise of the users, it is equipped with 5 Watts speakers for wireless music streaming. It will help you in maintaining an optimal body position and a natural movement which will provide the best fitness exercise experience to you. The company also offers a free chest strap as a compliment for heartbeat monitoring. The accessories also include a cool breeze fitness fan and an integrated audio system full store there is a total of 43 workout programs and 20 incline levels incorporated into the easy-read 3-LED display. The verdict for the AFG Sports 5.9AE Elliptical goes out in the positive. The only minor drawback of having this elliptical trainer is the fact that the customer service isn’t very active. One customer complaint that the trainer came with the wrong washers but the complaint was not resolved for a long time and the customer was frustrated which is why he also left 3 stars for this product.